Bronchitis is a condition in which the bronchioles, or the fine network of tubes within the lungs, become inflamed and full of mucus. For most people, bronchitis typically lasts about ten days. Using anti-inflammatory medication, such as ibuprofen, aspirin, or naproxen, is a great way to help manage many of the symptoms that accompany bronchitis, particularly swelling and irritation of the bronchioles, pain, fever, and general achiness. You don’t have to rely on chemical-laden medication or cough syrups to ease the symptoms of bronchitis. 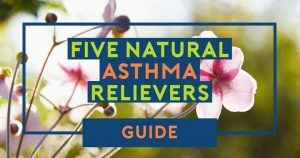 The common symptoms of this condition, such as a sore throat, coughing, fever, and body aches, can be soothed by several different natural remedies. You can help improve your body’s natural ability to fight inflammation by supplementing your diet with foods that are naturally high in anti-inflammatory properties, such as ginger, clove, turmeric, cinnamon, garlic, leafy green vegetables, pineapple, and blueberries. Ginger and turmeric are even available in supplement form, although it may be difficult to swallow a pill if you are experiencing significant swelling or dryness of the throat. 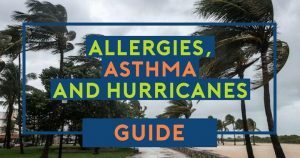 Using a humidifier can immediately affect your level of comfort when battling the inevitable dryness and irritation that arises with bronchitis. Depending on the general temperature of your home and the weather outside, you can opt for either a cool or a warm mist humidifier. Adding moisture to the air will help to prevent dryness and irritation in the delicate tissues of your nose and throat. The ideal setup would be to have the humidifier near your bed while you are asleep, but you could also move the humidifier to any room that you frequent throughout the day and still reap the benefits. Salt therapy is relatively new to the home remedy scene. 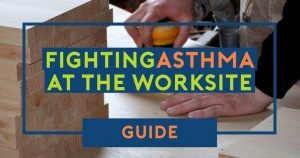 However, the benefits of salt therapy regarding the treatment of respiratory conditions has been known for over 100 years when people discovered that workers in salt caves often were not afflicted by respiratory illness. Salt therapy spas are cropping up all over the world, and they involve sitting in a room designed to imitate a salt cave. Today’s salt therapy rooms use a machine to crush salt into tiny particles which are then released into the air. If you don’t have a salt therapy spa in your local area, you may want to consider purchasing the home version, called Salin Plus Salt Therapy. This home therapy works like an air filter, filtering out most allergens as it pulls air into the unit and mixing the air with tiny salt particles as it is pushed out of the fan. After spending hours coughing throughout the day and night, your throat is bound to be very dry and sore. You can ease your discomfort by drinking plenty of fluids to keep the lining of your throat lubricated. Warm drinks, such as your favorite tea, are especially helpful and can be mixed with anti-inflammatory spices such as ginger, clove, or cinnamon. Lemon or orange could also be added to your diet to boost your immune system and cut through mucus. Try swallowing a spoonful of honey or adding a bit to hot water or tea to help temporarily coat your throat and provide pain relief. Throughout the ages, ginseng has been used to treat many symptoms and conditions ranging from infertility to low energy. Ginseng is also effective at soothing headaches, reducing inflammation, and improving overall lung functionality by eliminating harmful bacteria within the lung tissue. Ginseng is available in capsule form, but you may find it difficult to swallow capsules with a sore throat. In this case, ginseng tea would be the ideal method for treating bronchitis symptoms. Adding honey and ginger would really ramp-up the effectiveness of this treatment. Essential oils can be a powerful weapon to have in your arsenal against bronchitis symptoms. Peppermint oil and eucalyptus oil seem to have the best impact against bronchitis symptoms. Eucalyptus oil contains high amounts of cineole, which is well known for its anti-inflammatory properties. 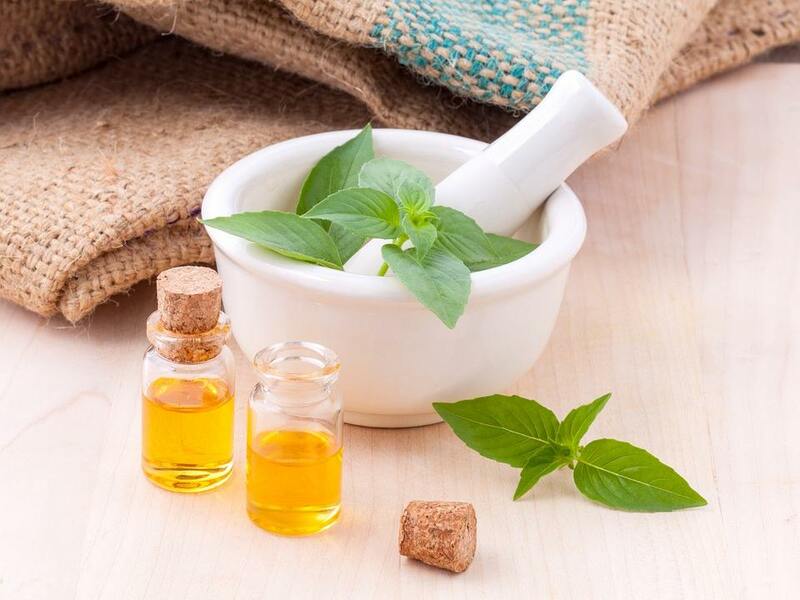 Peppermint oil is antimicrobial, which helps to eliminate unnecessary bacteria, but it also generates a cooling sensation which can help to cut through the mucus and allow you to breathe easier. Essential oil can be placed in a diffuser, or you can add a few drops to a humidifier or vaporizer tank. 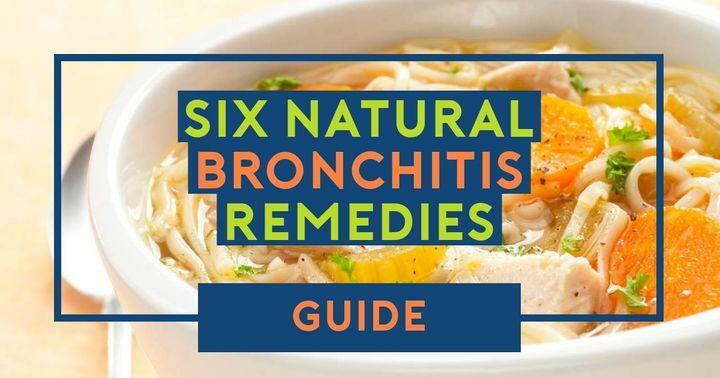 Using natural remedies for bronchitis is a great way to find relief without pumping your body full of medication and ending up zonked-out in bed for day. Everyday life doesn’t pause when we’re feeling poorly, and for many of us, the idea of treating symptoms using natural remedies is appealing because we can still function and complete everyday tasks. As always, consult your doctor before adding something new to your diet/treatment regimen. If you still suffer the symptoms of bronchitis after ten days of treatment, or if the symptoms worsen, it may be necessary to see your doctor to determine if any complications have arisen.